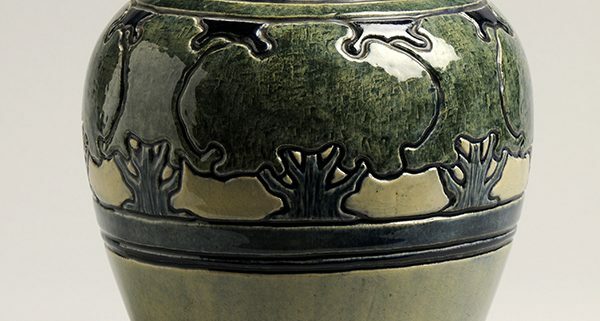 Have you ever wanted to get a behind-the-scenes look at Newcomb Art Museum’s incredible collection of Newcomb Pottery? Then drop by on the first Friday of each month for a guided tour highlighting our permanent collection of Newcomb Pottery and the history of the Newcomb Enterprise! The tour is free but IS STRICTLY LIMITED to the first 10 people due to space restrictions. Please reach out to Tom Friel at tfriel@tulane.edu regarding any questions and to RSVP for a tour.